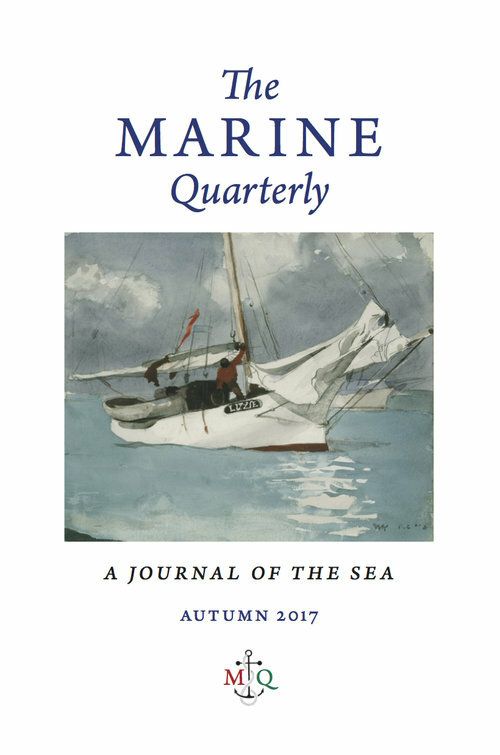 Ah yes, Marine Quarterly. How I look forward to receiving it four times a year! Next Next post: 2018 KSA calendar is out now!